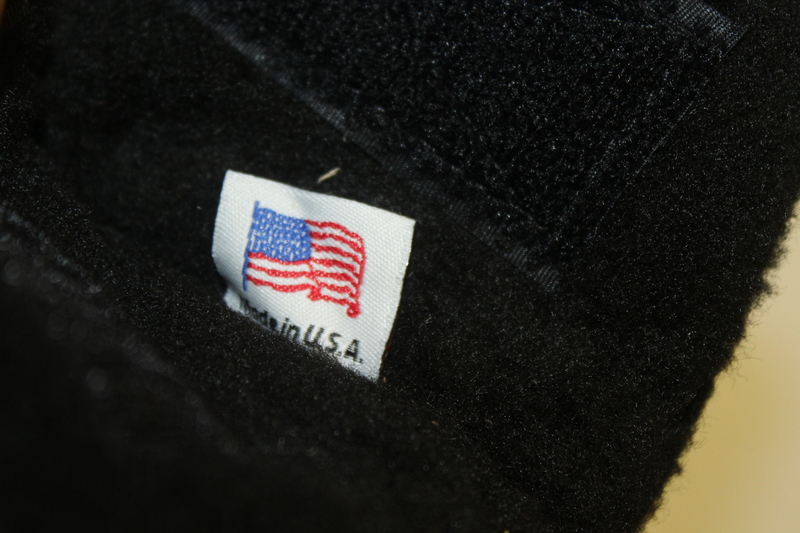 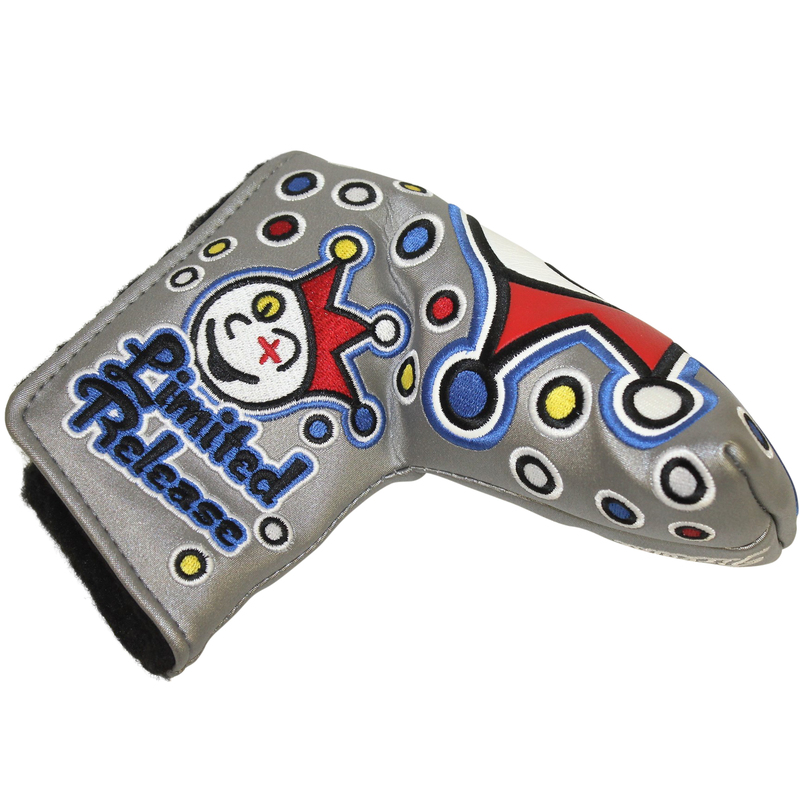 The Johnny Jackpot head cover was a limited release. 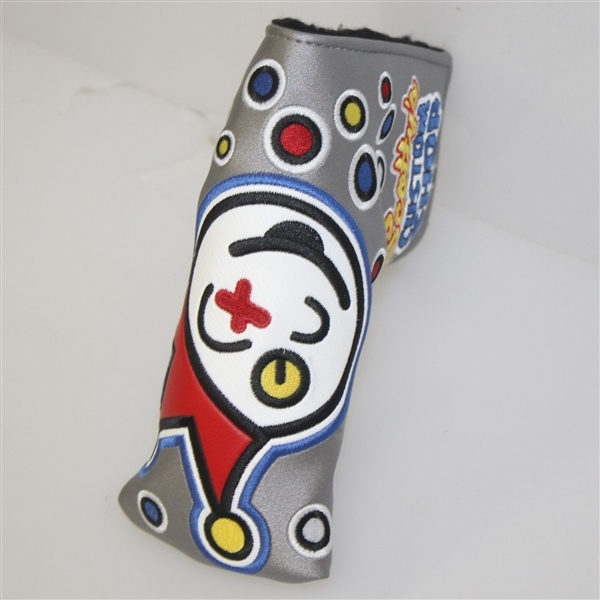 It was released in early November 2014 as part of the Custom Shop Limited Release headcover offerings. This specific Jackpot Johnny headcover was made for blade-style putters. 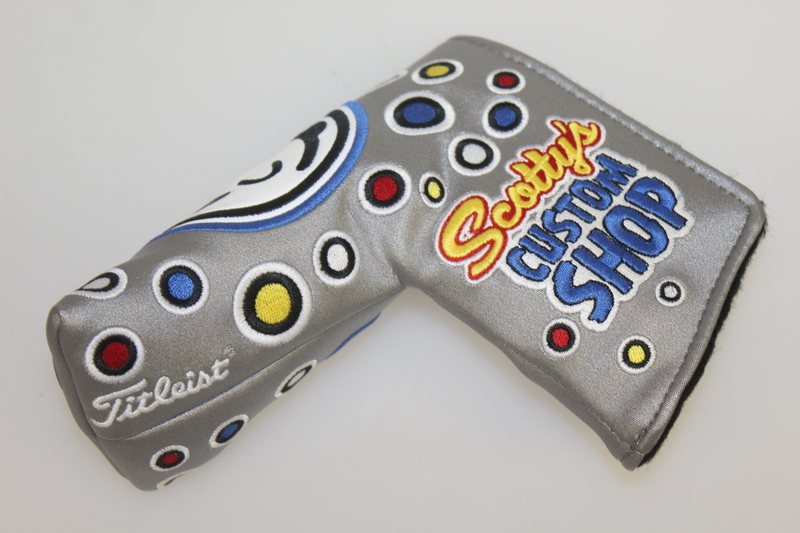 Scotty Cameron has long been the leader in designing putters for Major winners, taking on rock star status in the industry with his acclaimed design work and craftsmanship.